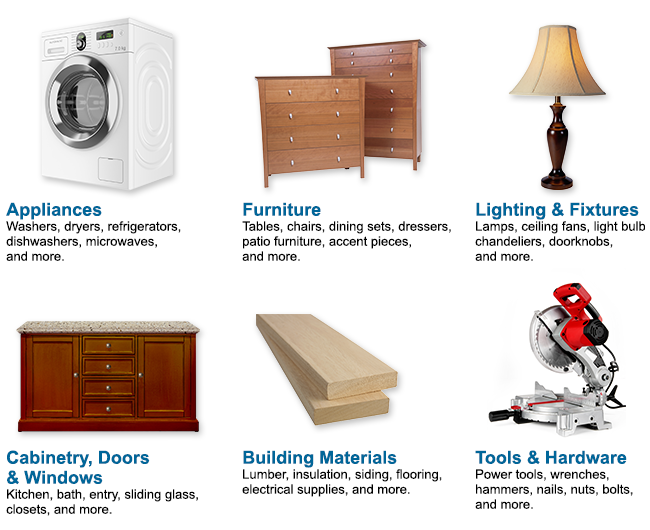 Working on a home update project, doing some reorganizing or have a business with extra inventory? 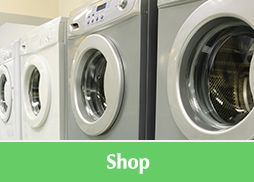 Don't even think about throwing away your overstock or gently used goods… donate them to a ReStore instead! 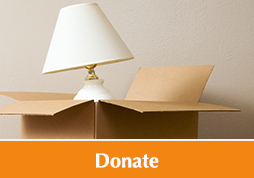 With every item you donate, you directly help support Habitat for Humanity right here in Chicagoland. All items are sold at a fraction of retail cost, giving others a chance to renew their style with quality goods, for less. Don't have any home projects on the horizon but still want to help? 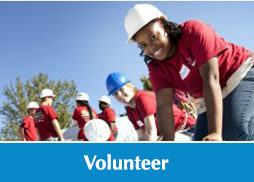 There are many opportunities to share your time and talents at a Habitat for Humanity ReStore near you. All ReStore locations accept donations on site, so you can bring in your items during business hours and receive your tax deduction receipt on the spot. Call ahead for specific criteria. 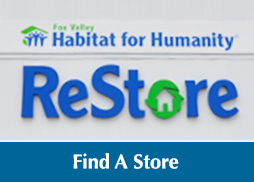 > Find Your Local ReStore Most locations offer local pick-up service and will come to your home or business to collect large items—saving valuable time and effort. Ask your area store about their policies.